Thank you so very much to those of you who participated in our Hope for the Holidays event. Between our Wisconsin chapters we had 10 birthday boxes filled for kiddos in the Sun Prairie and Madison area! The cast at the Fire Side Theater filled a box last week for Jada, a Hello Kitty themed box. They went so far above and beyond Jada's mother was in tears. She could hardly catch her breath to mutter, "thank you, you have no idea what this means". 21 total birthday boxes filled this month, 21 kids who know someone remembered their birthday! 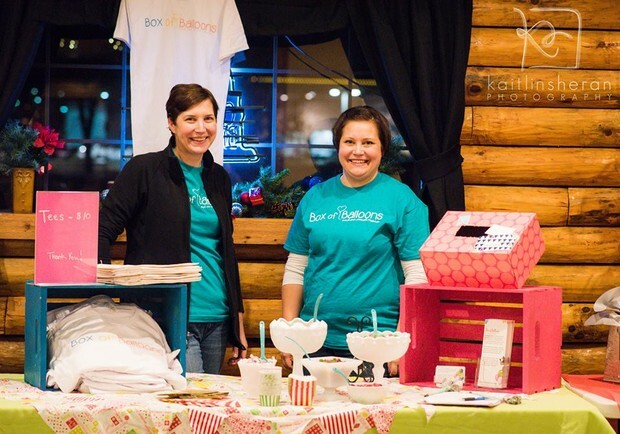 Box of Balloons was part of Madison's Moms Blog- Mom's Night Out event earlier this month. Box of Balloons provided a Christmas candy bar for attendees, close to 20 new volunteers joined our team and donations were made. It was a fun and festive event! 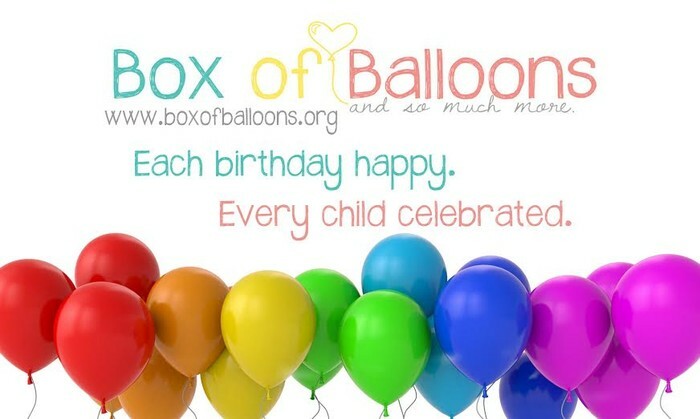 Here at Box of Balloons we have said from the beginning that by providing kids with birthday celebrations we aim to give families hope, uplift their spirits and give them a day of smiles. 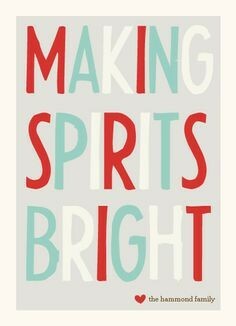 Life is hard, especially this time of year but you all have been so incredibly amazing at making spirits bright, spreading holiday cheer and bringing joy to others. 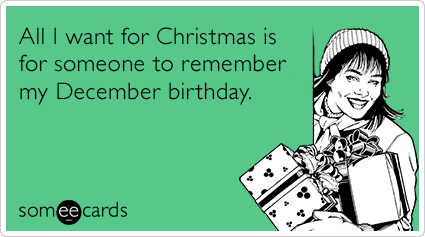 Our Box of Balloons Board wants to wish you a very Merry Christmas!